A clever design that makes it simple for the end-user. 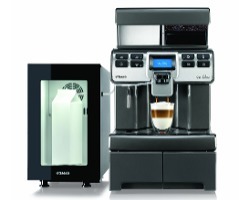 Nifty extra function in the software to speed up a cappuccino! 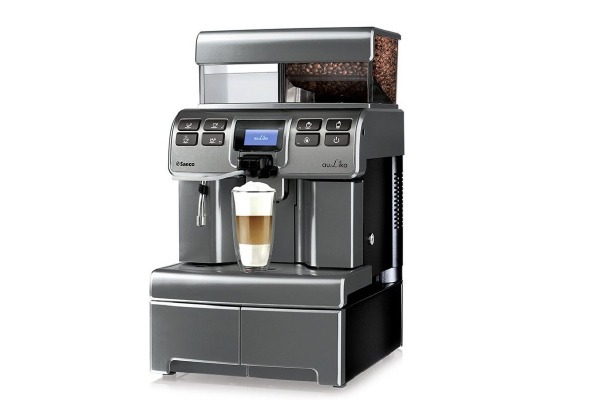 Saeco's grinder and brew-unit design has been around for a loooong time. It still works fantastically well and is easy to clean, service, etc. 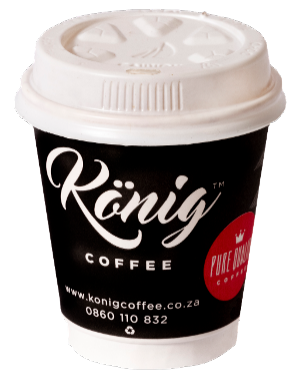 Konig Coffee is a direct distributor of the Saeco range of South Africa. Meaning we stock parts and have trained technicians that can do the job. Workshops in Cape Town, Durban and Johannesburg.